Mostly Positive (134) - 79% of the 134 user reviews for this game are positive. Thank you for supporting the Sigma Theory Early Access! During the coming months, we’ll continually update the game to make it bigger and deeper. While we have a list of planned features, we’ll also listen to the suggestions from the community. This list will be updated regularly to keep you informed of the progress/changes/additions to the initial plan. During this time, please keep the feedback coming. The global cold war has started! Sigma Theory now available on Sigma Theory. Hello agents from all around the world! 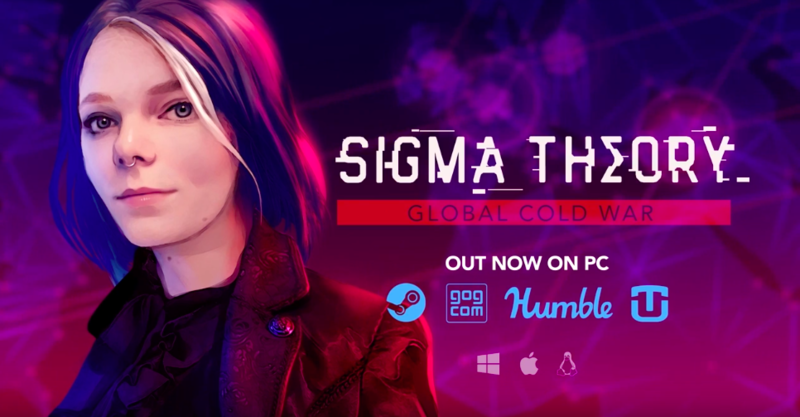 The global cold war has started, you can now buy and play Sigma Theory's Early Access on Steam. Make sure to share the word with all your friends! We'll keep you updated in the upcoming days about the next updates.